The marriage between sweet, tangy balsamic and caramelised roasted strawberries is simply sublime and irresistible. Roasting strawberries may seem like an oddity but the taste derived from roasting the fruit is a concentrated burst of sweetness. 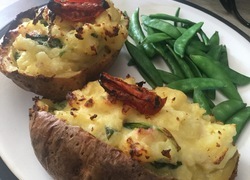 It’s an easy and healthy dessert low in fat and sugar but one that tastes decadent without the guilt associated with eating something so delicious. Garnish with fresh mint or basil and use as a topping on yoghurt, muesli or toast. Line a baking dish with the strawberries. Line a baking tray with hulled and quartered strawberries. Drizzle the Balsamic Glaze over the strawberries, evenly coating the fruit. Roast the Strawberries for approximately 10 minutes. Cover the strawberries with Balsamic Glaze and roast for 10 minutes. 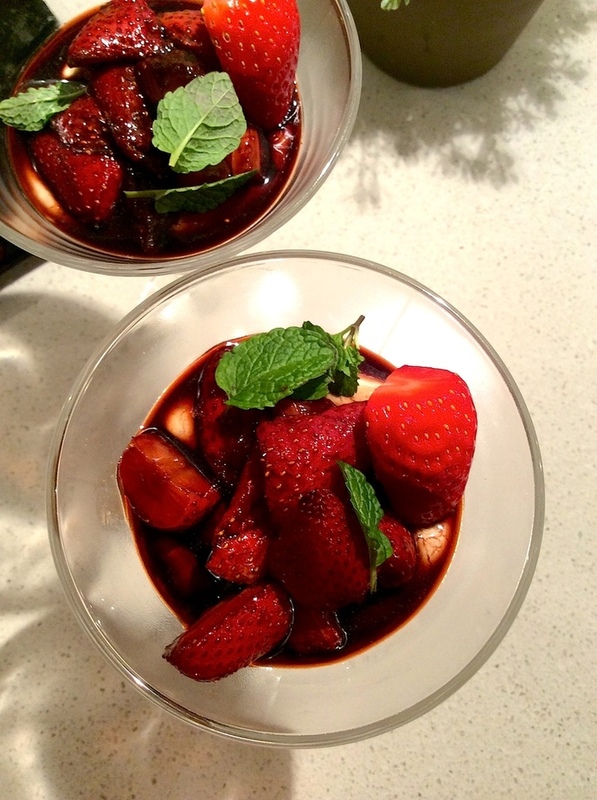 Roasted Balsamic Strawberries are sweet, tangy and full of intense flavour. The Roasted Balsamic Strawberries will keep for 3-4 days in the refrigerator. What's balsamic glaze, exactly? The strawberry recipe looks nice. Would plain balsamic be ok?